Asbestos litigation in the United States is financed primarily through general liability insurance policies issued through the mid-to-late 1900s. 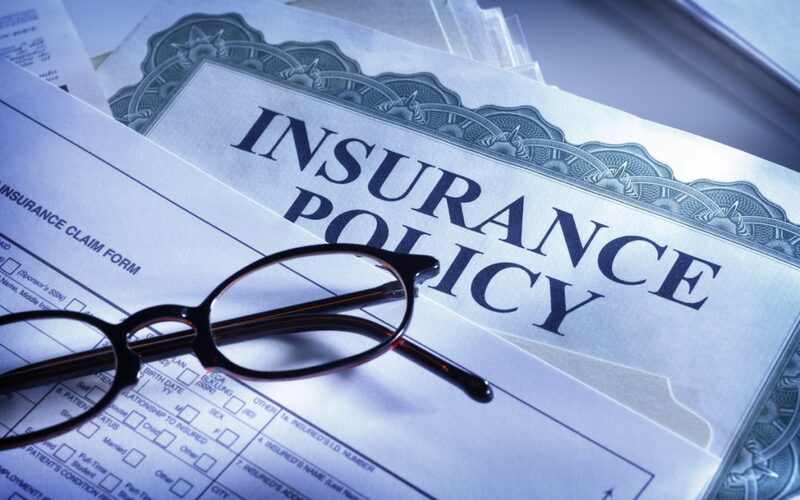 Language within the policies defines an insurer’s right and duty to defend and indemnify an insured entity up to the policy limit. When a policy has a higher aggregate versus per occurrence limit, there exists a potential for disagreement regarding available limits for injury arising from a common cause, such as exposure to asbestos. This issue was the subject of a recent ruling in United Conveyer v. Allstate Insurance Company, et al., 2017 IL App (1st) 162314 (2017). In United Conveyor, the Illinois Appellate Court upheld a lower court finding that continuous manufacturing of an asbestos containing product constitutes a single occurrence under the terms and conditions of primary policies issued by Travelers Indemnity Co. (“Travelers”). United Conveyor Corporation (“United”), who manufacturers ash-handling conveyor systems, argued that each bodily injury claim arising from alleged exposure to asbestos in its custom-designed conveyor systems should qualify as a single occurrence subject to its insurance policies’ aggregate limit. In response, Travelers maintained that continuous manufacturing of conveyor systems with asbestos containing components constitutes a single occurrence subject to the policies’ lower per occurrence limit. Each of Travelers’ twenty-two primary policies defined “occurrence” as “an accident, including continuous or repeated exposure to conditions, which result in bodily injury.” United Conveyor pg. 3 ¶ 6. Although both United and Travelers recognized that occurrence language should be interpreted based on the “cause” theory of liability, the parties disagreed on the qualifying cause. United Conveyor pg. 9 ¶27. United relied on Nicor, Inc. v. Associated Electric & Gas Insurance Services Ltd., 223 Ill. 2d 407 (2006) to draw a parallel between the individual installation of each conveyor system and the court’s prior ruling that each incidence of mercury contamination represented an individual property damage claim. In contrast, Travelers cited to United State Gypsum Co. v. Admiral Insurance Co., 268 Ill. App. 3d 598 (1994) to argue that the true cause of bodily injury stems from United’s continuous and repeated manufacturing process just as Gypsum’s manufacturing process was found to be the singular cause of more than 200 property damages claims. The Illinois Appellate Court agreed that United’s operation was analogous to Gypsum selling asbestos containing building materials because United’s continuous manufacturing of conveyor systems, including (at times) the use of asbestos containing components, was the “unitary cause of claims against United.” United Conveyor, pg. 12 ¶33. The court rejected United’s Nicor based argument because the bodily injury was not related to a “separate human intervening event attributable to the conveyor system’s installation and maintenance.” And, “installation and maintenance by United’s customers did not give rise to United’s liability; its manufacturing activities did.” Id. United also argued that Travelers was estopped from taking a single occurrence position because they had previously defended claims on a multiple occurrence basis. This argument may have been persuasive, but the court refused to consider it on its merits because it was not raised by United in its complaint. The direct impact of the United Conveyor ruling is that Travelers does not have to pay approximately $9.5 million to United based on its aggregate policy limit. In the abstract, it is not clear who will benefit more from the ruling, insurance companies or the insured entities. General liability policies often require self-insurance retention (“SIR”) or deductible payments prior to triggering coverage. An insured entity, like United, could benefit from a single occurrence application because it would only require a single SIR or deductible payment before triggering the full policy benefits. On the other hand, insurance companies, like Travelers, often issued excess policies that sit directly above primary coverage. Therefore, a single occurrence ruling may reduce underlying primary limits and accelerate the excess carrier’s payment obligation. Rulings like this do illustrate that even after decades of asbestos litigation, fundamental policy language continues to be subject to new interpretation. CMBG3 Law’s attorneys have worked with national and international insurance companies and insureds on a wide variety of coverage issues in state and federal courts over the years. If you have any questions or would like more information, please contact Ross Elwyn (relwyn@cmbg3.com or 617-936-4353, ext. 204).